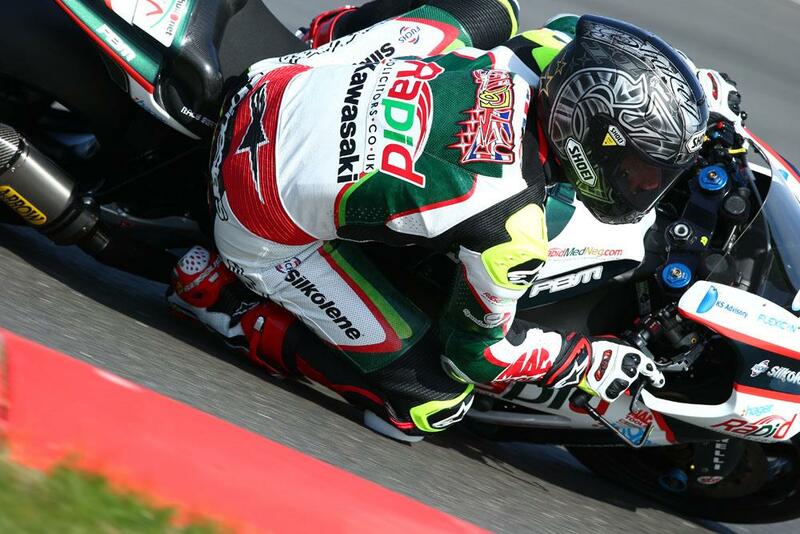 Shane Byrne has dominated the final pre-season test of 2014, setting a time below the outstanding lap record at Snetterton on the final day of two ahead of next week’s opening round of the MCE British Superbike Championship. Breaking into the 1:47 second laps for the first and only time, the triple champion went 0.1 faster than his existing lap record from 2011 - set on the HM Plant Honda when BSB rules still allowed full FIM specification superbikes complete with traction control and advanced electronics. Second fastest overall was Millsport Ducati rider Jakub Smrz, finding good pace to end up 0.6 behind Byrne but 0.3 clear of third place man Chris Walker, whose fast pace on the GBmoto Kawasaki has been impressive all the way through testing. Surprise fourth was Frenchman Julien Da Costa, running on Ryuichi Kiyonari’s Samsung Honda from 2013, as the team continue to prepare for their return to the class in 2015. Da Costa will make the first of his four wilcard appearances at the Norfolk track in June, so his testing pace bodes well for the squad. Fifth was John Hopkins, with the American finding a good pace towards the end of the day, and he spent most of the last session trading top six spots with eventual sixth placed man James Ellison on the second of the GBmoto bikes.